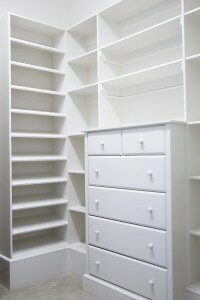 If your Mason, TN, home is crying out for more storage space, consider closet organizers from 31-W Insulation. Since 1972, we have been helping homeowners like you turn previously wasted closet space into valuable storage space. No matter the size of your closet, our organizers can make them more functional. For example, if your master bedroom walk-in closet is a mess, you might want to consider shelving systems and built-in drawers, along with hanging systems, to make the most of the valuable space. If it’s a reach-in closet that is the culprit, you may want to take advantage of every inch available by investing in adjustable components that can be changed depending on your needs. No matter what type of closet you have, the professionals at 31-W Insulation can make it functional and organized, at a great value to you. 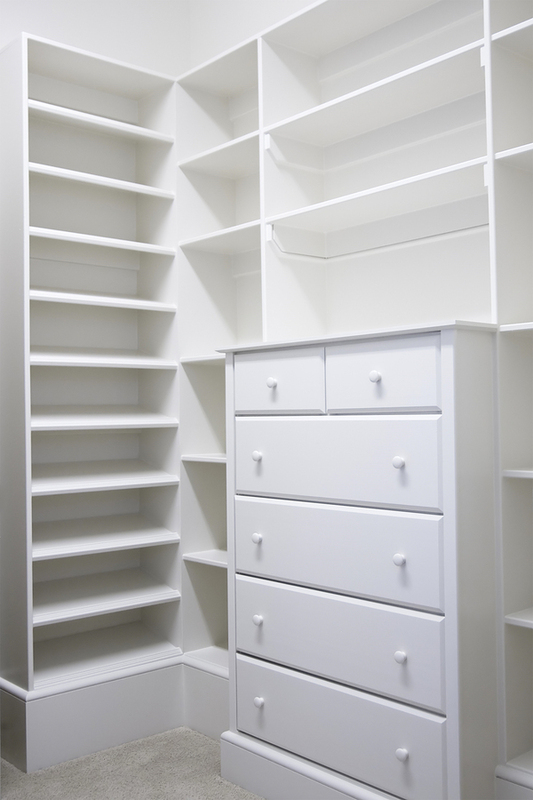 Additionally, we only sell closet organizers made by the home storage experts at ClosetMaid, so you can be assured that your new closet will meet your needs and look great for years to come. One of the home improvement industry’s most trusted storage solution manufacturers, ClosetMaid perfects the art of bringing high-quality form and time-tested function to your closet. We offer closet organizers in wood/laminate and wire options that come in a wide assortment of finishes and colors, because we know how important it is for the interior of your closet to be just as pleasing to the eye as the rest of your room. Contact 31-W Insulation today to schedule a free consultation and find out how closet organizers can make running your household in Mason, Tennessee, easier and more efficient. And don’t forget, we bring four decades of experience to the other home improvement services that we offer, including the installation of shower enclosures, fireplaces, simulated stone siding, and more.